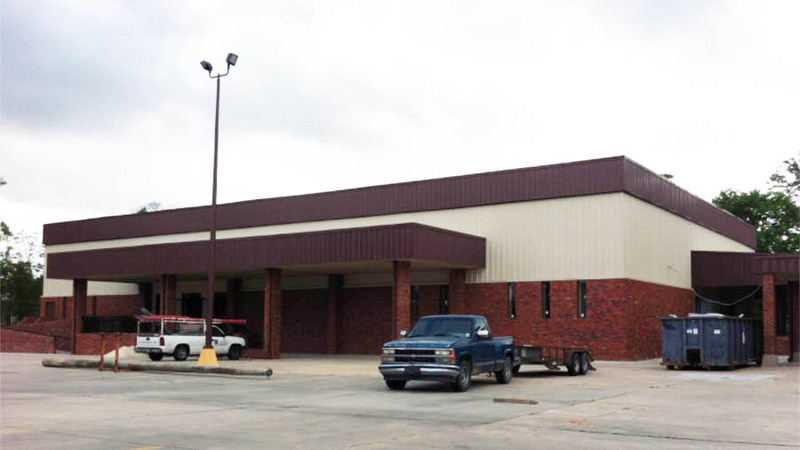 Many churches are turning to pre-engineered metal buildings for their construction needs. You have the clear span choice to maximize your space and can even build it for gymnasium purposes. Churches may need to expand yet cannot afford a structure to match the existing facility. A pre-engineered metal building has a variety of choices for panels that could make the transitions seamless and cost effective.